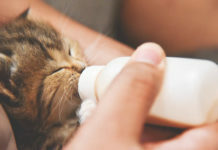 Home Tips Are Essential Oils Toxic to Cats? Find Out Which to Avoid! The answer is a very resounding YES! While some oils may be relatively harmless, there are others that can be fatal. This is because they can lead to a toxic buildup of the components that are concentrated in these oils. 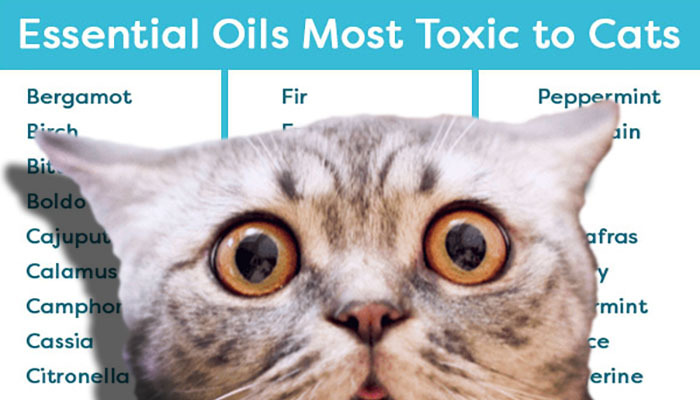 Why are Essential Oils Toxic to Cats? Cats lack glucuroynl transferase in their bodies, which is an enzyme that helps break down certain components in particular essential oils. That is what leads up to the buildup that can prove fatal with prolonged exposure. We humans have a liver capable of filtering out the worst of the phenols found in these oils, but cats have a much, much lower tolerance. If you must use essential oils and you own cats, be careful to avoid those that are known to be toxic to our feline friends. 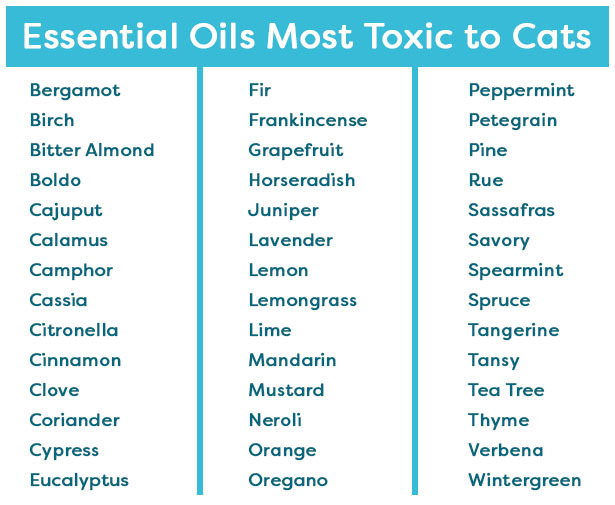 *Note: Some oils that are toxic may not be included on this list. It is better to do your own research on a given oil to be safe! 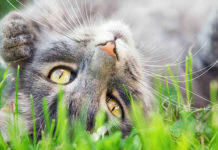 Go to the next page to read a few Safety Tips for Using Essential Oils Around Cats. 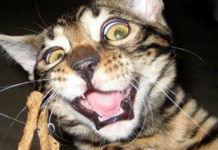 The Truth about Men who say they Hate Cats. Cats Meet Puppies and Manage Not to Destroy Them!